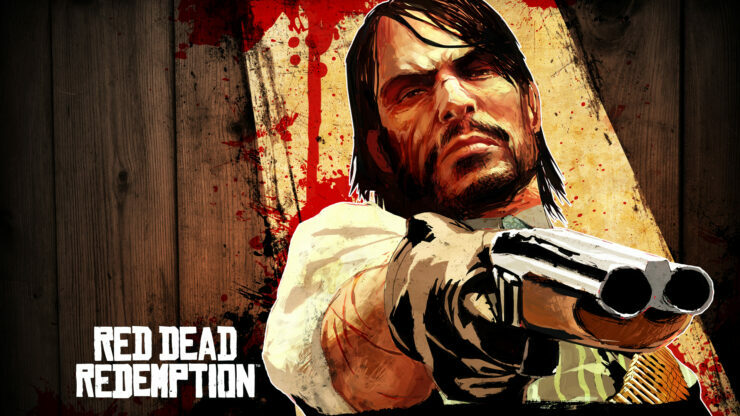 Last week we reported on how a new version of the Xenia project significantly improved the performance of the original Red Dead Redemption, and the emulator’s team has now released yet another build that again improves the performance in Red Dead. In addition, the new version of Xenia also fixes some apparent vegetation issues that were reported in last week’s update. We’ve included a video of the latest Xenia version running Red Dead Redemption PC down below. Please note that you’ll need quite a powerful hardware setup to properly run this gem. Xenia is a BSD licensed open source research project for emulating Xbox 360 games on modern PCs. The emulator has made amazing progress over the past few years. As reported earlier this month, the PS3 RPCS3 pc emulator is also able to run the original Red Dead Redemption, but Xenia’s performance appears to be better for the moment.